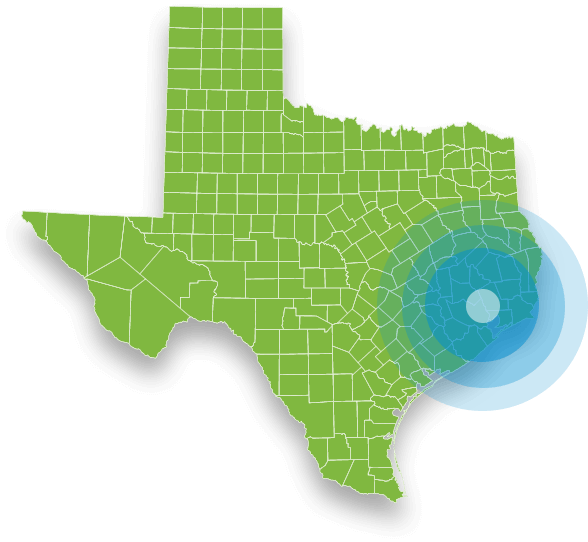 For the best pest control in the Houston area, choose EnviroCon! We offer same-day pest control, 24 hour phone lines, online booking, special offers, and more! When it comes to pest control in the Houston area, nothing compares to level of service that EnviroCon's pest control specialists provide! Our Tomball experts offer SUPER fast same and next-day services, eco-friendly treatments, a money back guarantee, and even more! We’ll do everything we can to ensure you’re satisfied with the results of our services--and if you’re not, we’ll give you your money back! ​We’ll do everything we can to ensure you’re satisfied with the results of our services--and if you’re not, we’ll give you your money back! ​We utilize reduced-impact methods and products with the lowest amount of toxicity to solve your pest problem while protecting your family! Looking for safe, effective pest control in the greater Houston, TX area? The exterminators at EnviroCon Termite & Pest in Tomball can help! We offer low-chemical pest control treatments that are environmentally-friendly and guaranteed to work for your home, business, and property. If you have any questions about our services, or if you would like to contact us to request a service, please fill out the form below and we'll get back to you as soon as possible! We look forward to hearing from you!